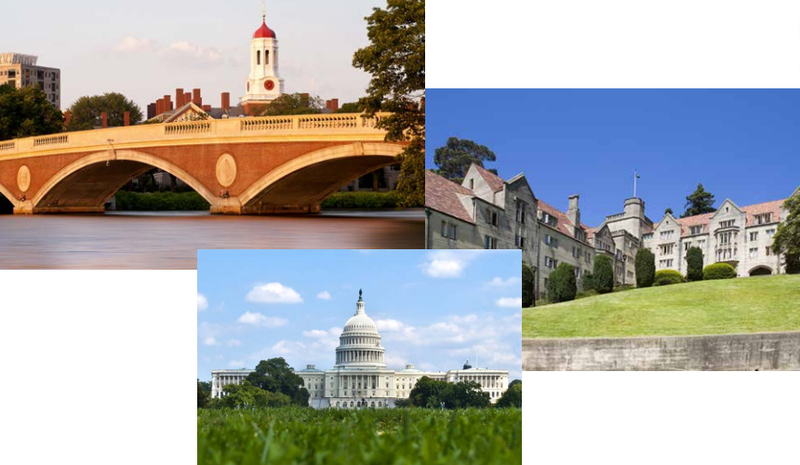 Tour a range of colleges and universities with your students in areas like the Northeast and California. Campus visits and exposure to local culture help students discover what is interesting, exciting, and important to them for their future. They'll return home more engaged in their college search and with a better understanding of what types of schools to visit with their families.